Alcohol addiction treatment can be a critical step in the recovery process, but how can you choose which facility is the best choice for your specific treatment needs? 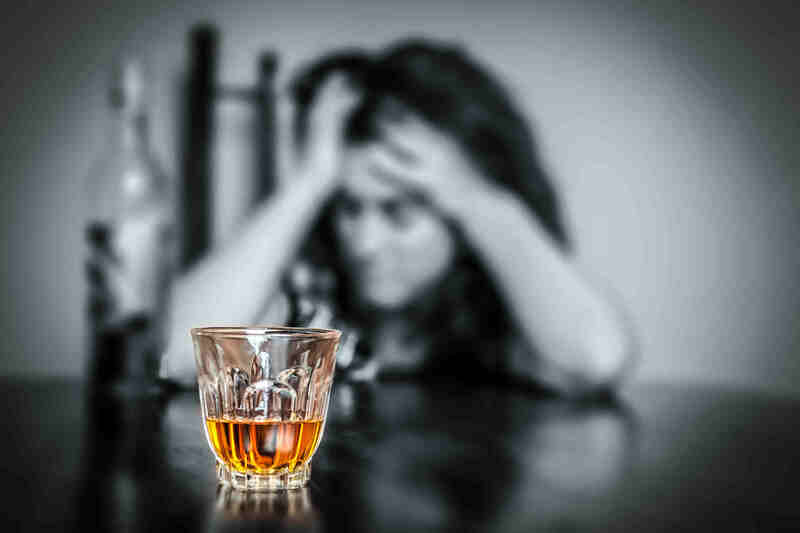 More than 10% of the population will suffer from alcohol addiction at any given time, and this addiction can be devastating to your personal and professional life. Individuals who hold professional positions and executive level jobs have substance abuse rates that are around 12%-15%, and in some professions this can be a low estimate. Alcoholism treatment that is designed to help successful business owners, executives, doctors, lawyers, and others who have high stress and high level jobs will offer the best chance of success, and there are some things you should consider when evaluating any facility. One consideration for any alcohol dependence treatment is the facility itself. You want a center that is spacious and luxurious, not cramped or run down, and this benefit is worth the extra cost involved. You will also need to look at and evaluate the physical fitness options available, because high end alcohol recovery centers like Valiant Recovery offer a wide range of choices in this area. Saunas, whirlpools, swimming pools, a fully equipped gym, and other physical activities are available for use. This physical exertion will help speed up the recovery process, and minimize the symptoms of the addiction during recovery. The treatment options offered at Valiant Recovery are much more successful than many rehabilitation centers that are not designed for business professionals, because of the intensive therapy and one on one counseling offered. 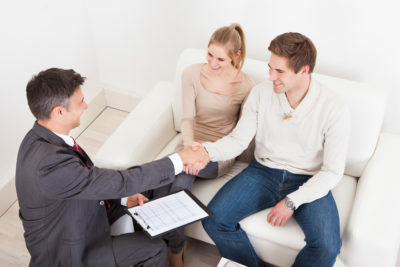 Many centers may hold group therapy sessions in place of individual counseling, to save time and money, but this is not an issue with a luxury alcoholic addiction treatment center like Valiant Recovery. Treatment costs are higher so that more staff is available at all times, giving you the personal attention and counseling needed for the best recovery possible. The setting and food are also important with any alcohol abuse treatment. You should be comfortable in the surroundings, with a peaceful atmosphere that is conducive to recovery instead of a stressful atmosphere where you are rushed or ignored. The foods available should be both delicious and nutritious, and with alcoholism treatment at Valiant Recovery Center you will find good meals in a family dining environment. Your choice of an alcohol addiction treatment center can mean the difference between success and failure at conquering your addiction.